10 Ways to De-Clutter & Get Organized! It seems a constant struggle to keep life organized, doesn't it? This January I have seen a lot of blog posts and social media posts focused on organization. I've also noticed that Walmart has a huge organization section this season and I feel like everywhere I turn, I see or hear something about the KonMari method! Are you noticing this too? Are you in the mood to de-clutter and reorganize in your life? Today I'm sharing 10 things you can do to de-clutter and organize your life! Next up is a list of 9 tips to keep you organized and stress-free. Sometimes the simplest things (like making your bed) can make a big difference in the way that you feel about things (and consequently, what you do throughout the day to keep the ball rolling!). It's not intuitive for me to plan my meals in advance. 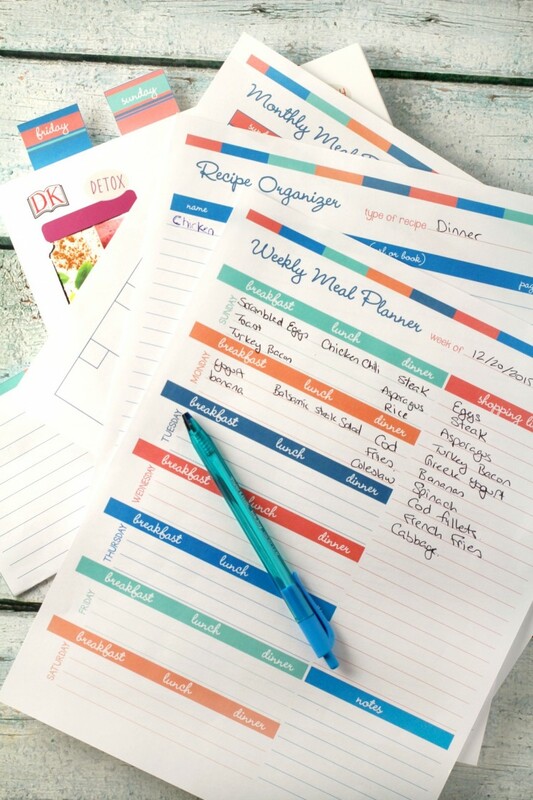 (It should be- that would make things a lot easier ;) So, cute print-outs like this meal planner, recipe organizer, and shopping list are great ways for me to remind myself to keep on top of it! If you can figure out a great way to organize your pantry that really works for you, it can even make putting dishes away feel fulfilling! (Or maybe that's just me? 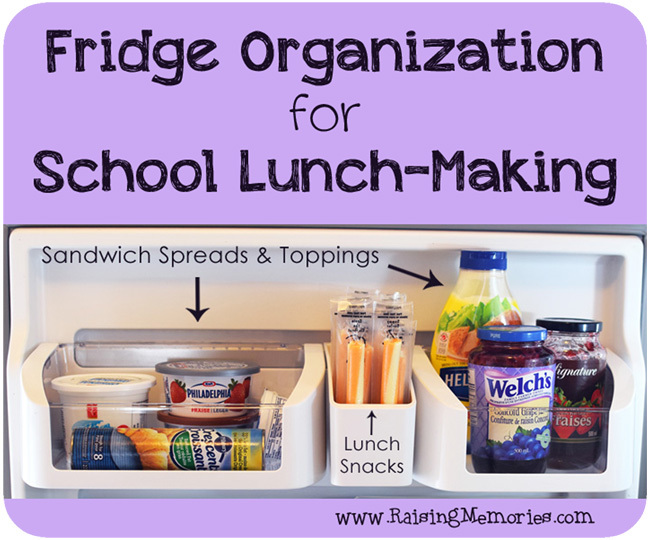 ;) This post has a bunch of tips for organizing your pantry! 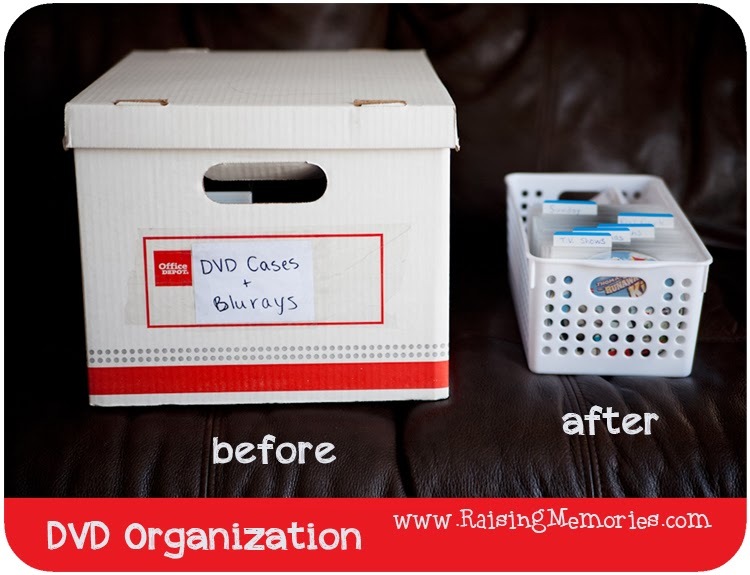 This DVD (and CD) organization post was mine and I can tell you that this system has worked really well for us, for a good while now and I don't think we'll ever turn back! Our DVDs and CDs take up SO MUCH less space this way and everything is organized (even my kids can keep it organized)- I love it! 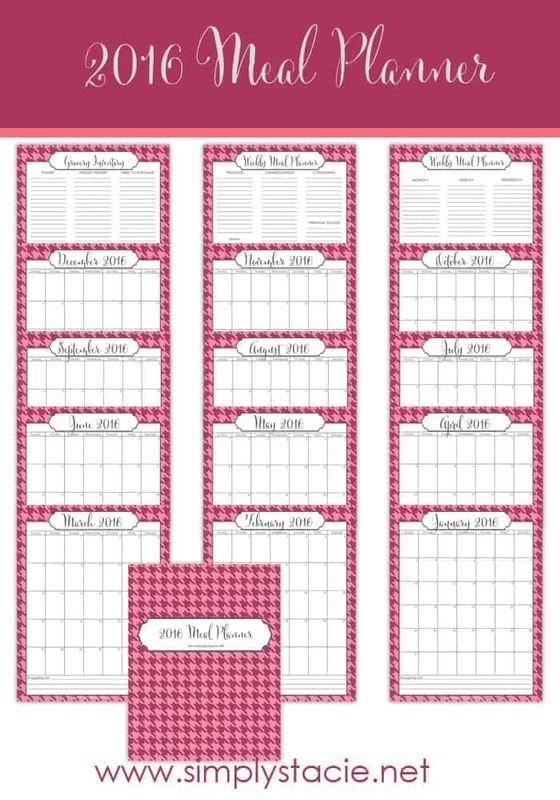 And lastly, whatever your organizational style, you're likely to need a calendar for something! :) This post has a printable calendar for every month of this year and they're free to download. 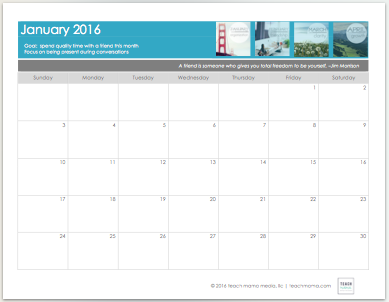 Do you have specific organizational goals for this month or year? What areas of your life or home do you find trickiest to keep organized? One of our goals this year is to spend a little bit of time each week, trying to de-clutter our basement! I'm all about organization right now! Love Stacie's 31 days of decluttering. Great tips! I think the hardest area for me is my office and my sewing room, both are disasters BUT I work better this way lol! 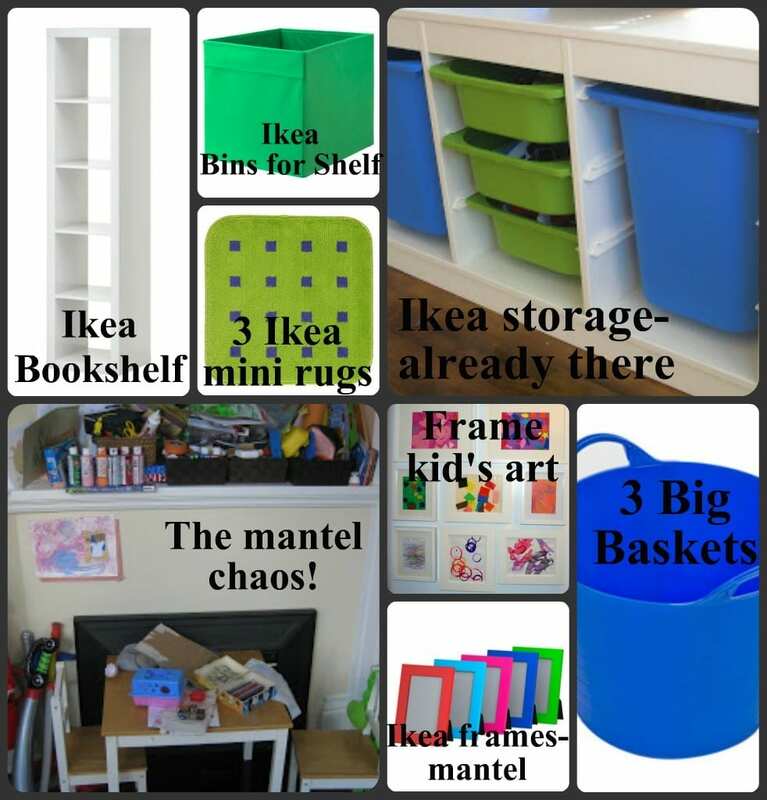 Other than that my house is pretty well organized :) Great tips I love them all and am bookmarking this. I am an organizer freak! I love everything in it's place. Makes me happy, giddy even. This is a great post and you really nailed with making the beds! That drives me nuts when I hear how it doesn't matter, nobody sees anyways. The room looks 80% better with the bed made. Thanks for sharing! It's true about bed making! I like things organized too, but sometimes things get cluttered to the point that it's hard to get started in getting things back! it's always worth it, once you get motivated to do it though! We are working on our basement and our "cold room" which is a small room in the attic. It has no insultation, hence the name cold room in the winter and sauna in the summer. I've been decluttering all year and it feels great! Thanks for the tips. Oh man, basements are the worst! It's hard not to just declutter other areas & send the clutter down to the basement! 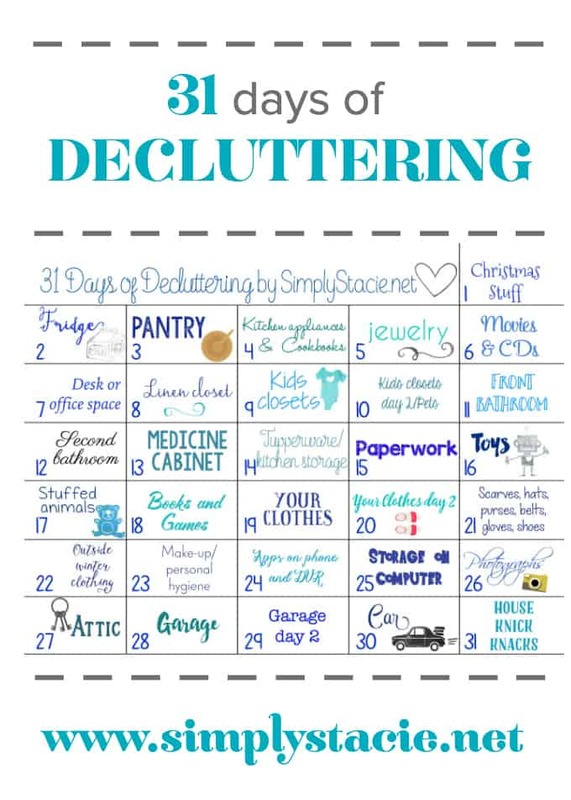 I like the 31 days of decluttering idea! I need to get on this, I'm so overwhelmed with the last move. Thanks for the great printables. I so need this in my life to get rid of the clutter!! I like my house neat and tidy but I want my home organized because when I want something I want it in the spot that I last left it! How To Make Your Own Disney T-Shirts!